What is a hidden variable theory of quantum phenomena? 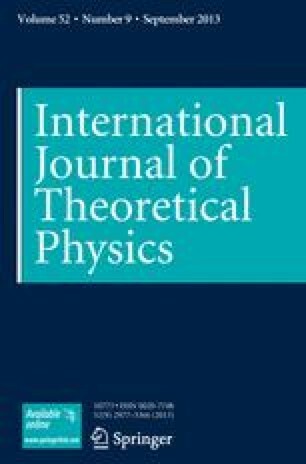 The purpose of this paper is to clarify the relationship between existing so-called ‘hidden variable theories’ of quantum phenomena and some well-known proofs, such as those of von Neumann, Jauch and Piron, and Kochen and Specker, which purport to establish that no such theory is possible. The proof of Kochen and Specker, which is a stronger version of von Neumann's result, demonstrates the impossibility of embedding the algebraic structure of physical parameters of the quantum theory, represented by the self-adjoint Hubert space operators, into the commutative algebra of real-valued functions on a ‘phase space’ of hidden states. This is a necessary condition for a hidden variable extension of the quantum theory in the usual sense of a statistical mechanical derivation of the statistical theorems of the quantum theory in the classical manner. No existing so-called ‘hidden variable theory’ is a counter-example to von Neumann's proof. The early 1951 ‘hidden variable theory’ of Bohm and the recent theory of Bohm and Bub are not in fact hidden variable theories in the usual sense of the term. Since the term ‘hidden variable theory’ is justifiably used to denote the kind of theory rejected by von Neumann, Jauch and Piron, and Kochen and Specker, it is suggested that the term should not be used as a label for the theories considered by Bohm and other workers in this field. Such theories could be regarded as fundamentally compatible with the original Copenhagen interpretation of the quantum theory, as expressed by Bohr.